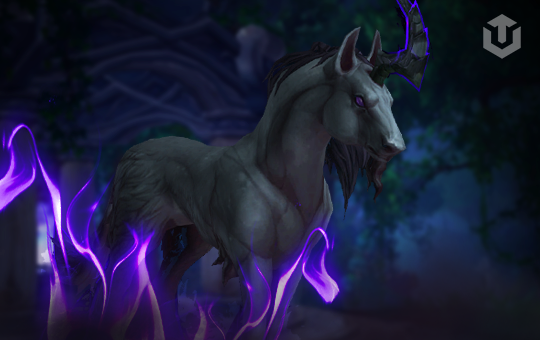 World of Warcraft Lucid Nightmare mount boost with Boosthive – is safe and trusted way to get this mount which looks awesome and scares your enemies. Your character can get it by solving different open world puzzles and riddles which were discovered by players in Legion expansion. Endless Halls are the last and the longest part of this whole secret quest. Save your time and our team will get you this horse mount within 3-4 hours from the start. You don’t even need to search and look for guides how solve the puzzles!